There are 59 product(s) on this page. The SC Single Convector (Type 11) radiator from the Myson Premier HE - Metric 4 Tap range provides a combination of high heat output with stylish design, to suit any home decor, whether contemporary or traditional. 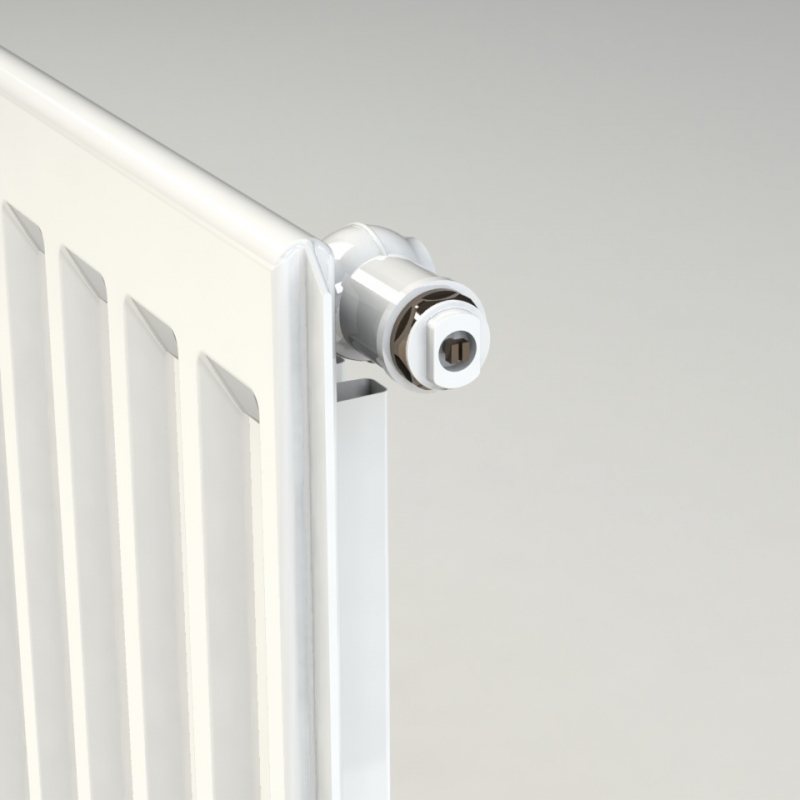 Featuring a round top, the Myson Premier HE - Metric 4 Tap Type 11 radiator has no sharp edges, preventing accidents. The high quality white gloss finish suits all types of interior and eliminaes the need for re-painting. A wide choice of sizes and heat outputs is available to meet requirements. 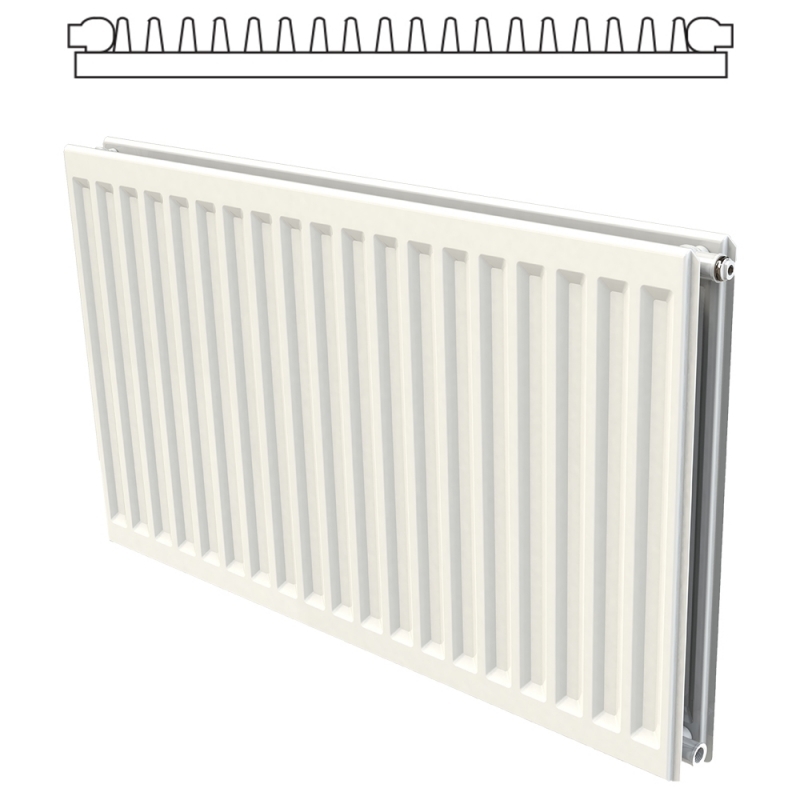 Made in Britain, Myson radiators are produced to a high standard, with good looks and proven performance. 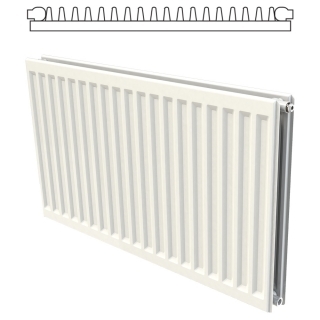 The Myson Premier HE - Metric 4 Tap radiator is a popular choice. Type 11/K1 round top radiator from the Myson Premier HE - Metric 4 Tap range.